With over 20 years experience and with generations of satisfied, happy customers, Tony's pride themselves in excellent customer service with a smile. 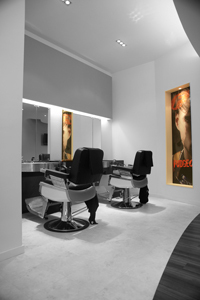 We bring a no nonsense approach to men's hairdressing. Our customers range from toddlers to senior peers so if its a quick trim or a complete restyle you require, satisfaction is always guaranteed.